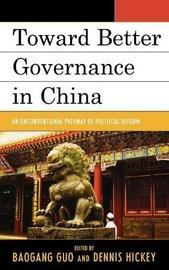 This book examines contemporary Chinese political reform through an examination of a number of policy initiatives taken in recent years. 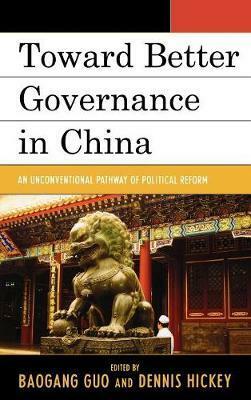 These include programs designed to improve administrative efficiency, transparency, and accountability, as well as directives aimed at rebuilding the regime's political support though strengthening local legislatures, overhauling the health care system, enacting labor contract laws, opening up mass media, and improving governance in China's minority regions. Baogang Guo is associate professor of political science at Dalton State College. Dennis V. Hickey is the James Morris Professor of Political Science at Missouri State University.